Your way back to virginity with VirginiaCare! 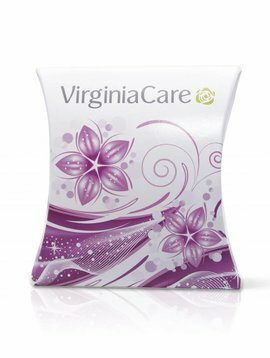 We offer from VirginiaCare conviction products to the user inside the feeling of virginity without a surgical procedure returns. VirginiaCare - The artificial hymen is one of us realized within cooperation with a medical research laboratory product. This artificial hymen conveys a real blood effect and serves to demonstrate the virginity during their wedding night. 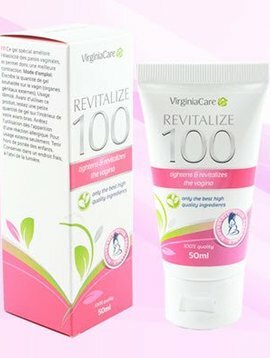 Revitalize 100 - The firming gel gives women a tight but soft feeling in the genital area and can also recover after childbirth or medical procedures a tighter and tighter feeling.